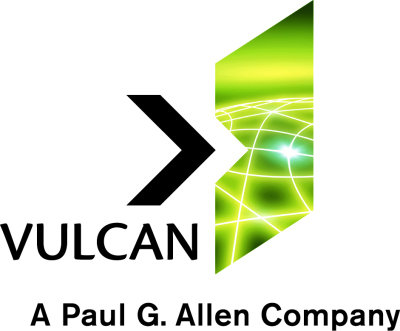 The 2018 Jackson Street Jazz Walk extends deepest thanks and appreciation to our Event Sponsor, Vulcan Inc.
We also wish to offer heartfelt thanks to our many Key Sponsors and Supporters listed below! Collectively, you have made this historical reflection, community outreach, and musical celebration possible. We couldn't have done it without you! ​​Vulcan Inc. is a nimble private company based in Seattle, Washington working to solve some of the biggest global issues. The projects and investments we pursue are inspired by the ideas of our founder Paul G. Allen and tethered to a simple principle; we use data to inform our efforts and seek out opportunities that can make a positive impact—and share what we learn. Vulcan supports innovative approaches that can save endangered species, address climate change, improve ocean health, explore new frontiers, research how the human brain works and build sustainable communities. Brain science and basketball, community space and outer space, art and artificial intelligence—at Vulcan, we strive to answer big questions asked by our founder, and by the world. If we can understand the mysterious organ, the brain, we can pave the way towards understanding diseases like Alzheimer’s. If we can change the economics of space launches, we can change space travel and exploration. If we can get the formula right for a new kind of downtown neighborhood, it becomes a guide for the innovation centers of tomorrow.